The way people watch baseball has shifted over the last twenty years. While traditions of old related to the way the game is played remain, the average patron in the ballpark is different, expectations are higher. Patrons are demanding unique options when it comes to food, beverage, and even type of seat. The typical demographic of attendees at games is no longer male dominated; women and extended families are now the norm. There is an overwhelming demand for enhanced technology from inside the park to the outside world. 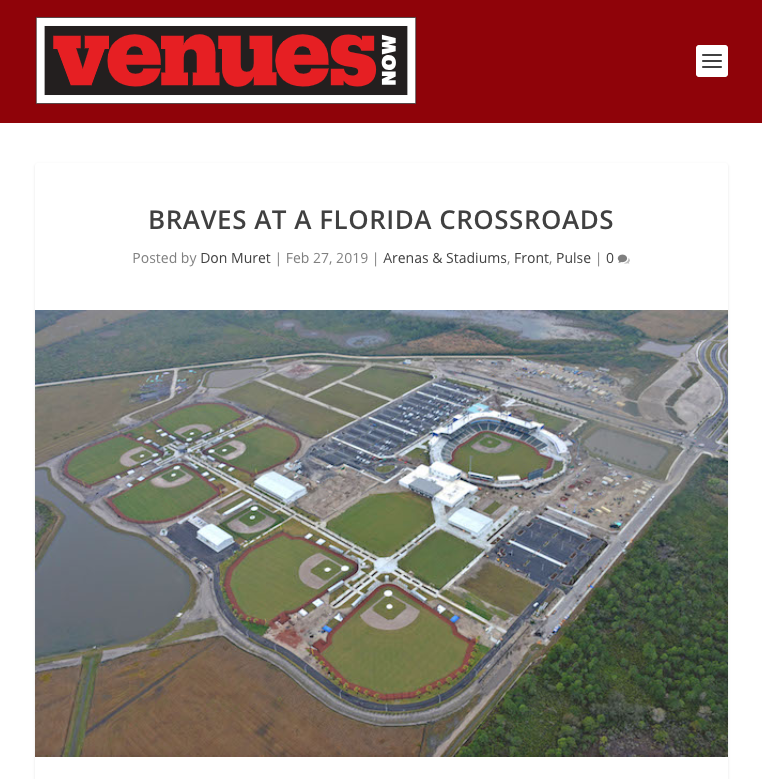 The Braves have consistently demonstrated that they understand where the sports business market is headed and have managed to operate ahead of the curve. What we’ve done in 14 months is pretty incredible. “This is going to be our new home. 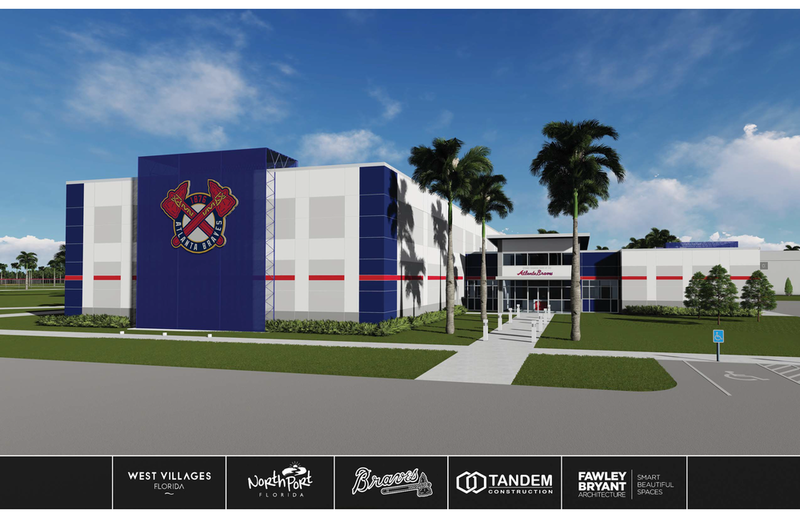 SEE MORE ABOUT THE ATLANTA BRAVES’ SPRING TRAINING FACILITY PROJECT HERE.